As wonderful as the journey of pet ownership can be, there are bound to be bumps in the road at some point. 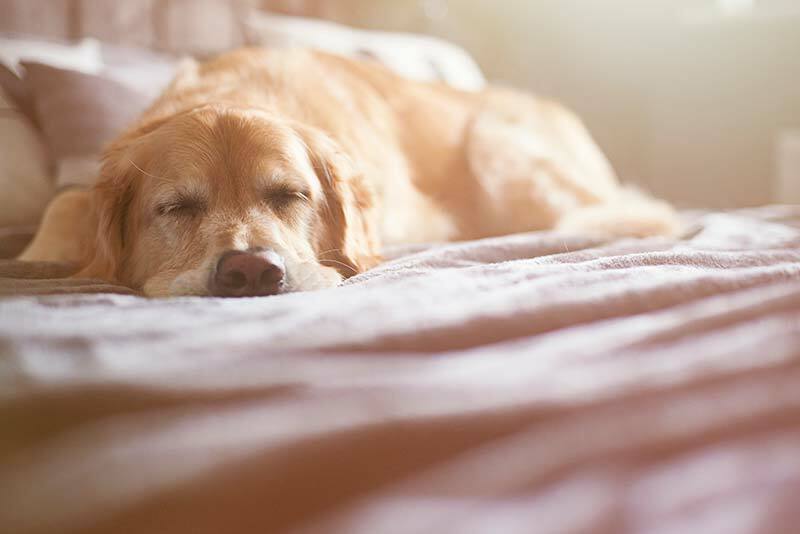 Pet pain is a common occurrence, and it can be surprisingly difficult to detect given the natural instinct most animals have to hide signs of pain or illness. Managing pain is absolutely critical to the overall well being of any creature – but how do you know when your pet is in pain?